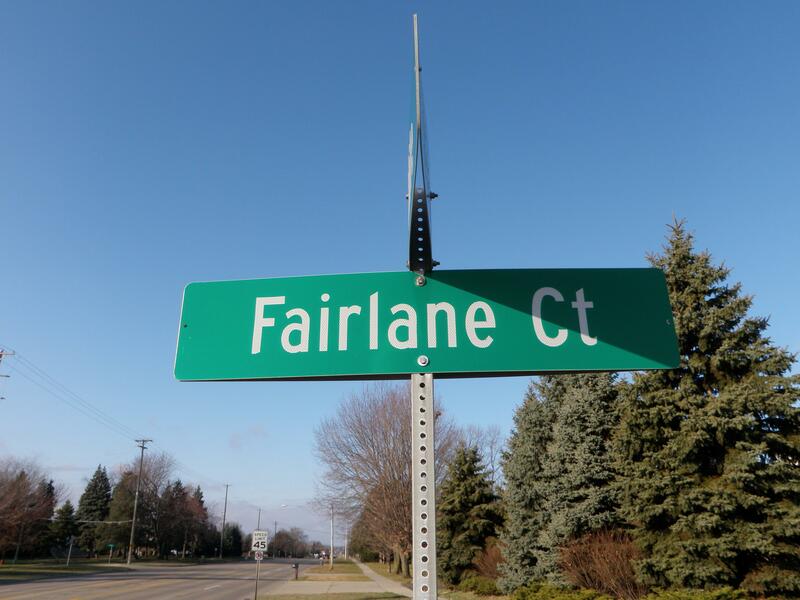 Are you looking for a low traffic convenient place to live in northern Livonia Michigan? You have come to the right place as Cane Woods might just be what your looking for. 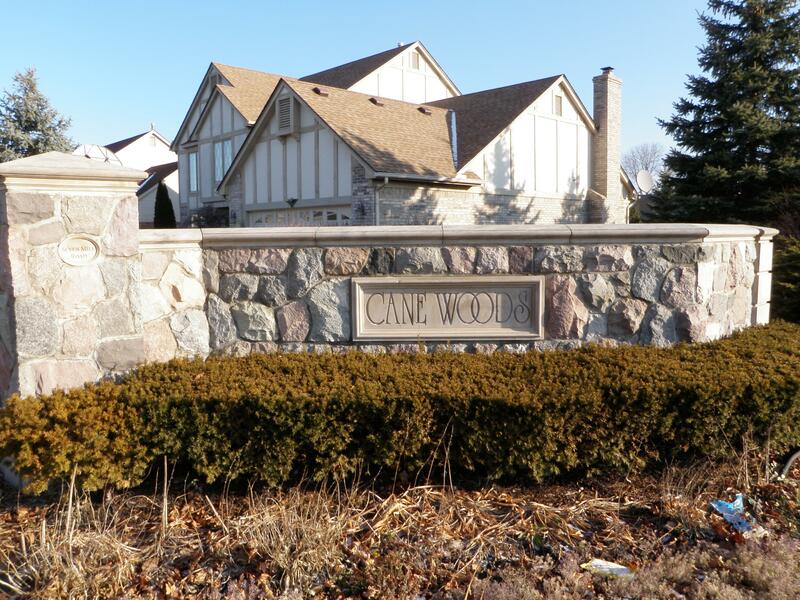 Cane Woods is located at 7 Mile and Gill Rd with 30 residential homes located within it. Living here has a perk of only one way in and one way out for reduced street traffic. 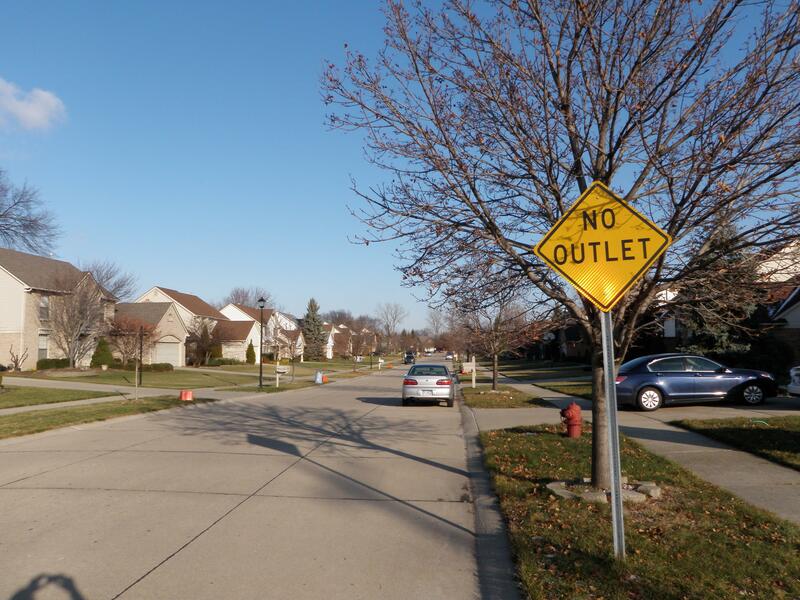 From the moment you enter this neighborhood you will notice the tremendous pride of homeownership the residents of this sub feel. The homes are well kept, neighborhood is well groomed and just a overall nice atmosphere to come home to everyday. The school district for the area is LIVONIA PUBLIC SCHOOLS with LIVONIA STEVENSON as the high school. If you or anyone you know is looking to buy or sell real estate or is looking for a local Livonia Real Estate Agent please feel free to contact us anytime at BOBANDTEENA@YAHOO.COM. We would love the opportunity to assist you with all of your future real estate needs. Feel free to browse around in Cane Woods Livonia with this streetview tool below. To use just left click and hold then move mouse around to look around just like you were standing there in person. You can also look down the street and click and you will move down the street. In the first picture you can see basically what the subdivision looks like. Most of these well kept homes were built in the early 1990's. If convenience is what your looking for you are in luck. This area is close to health-care (St. Mary Mercy Hospital), parks (Bicentennial), shopping (Laurel Park Mall and Twelve Oaks Mall), expressway (I275), health clubs and much much more. Whether your buying or selling residential real estate in Livonia we are here to help. Call/text us at 734-578-6561 with all of your real estate related questions. In the pictures below I will show just a few of the local attractions the area has to offer. 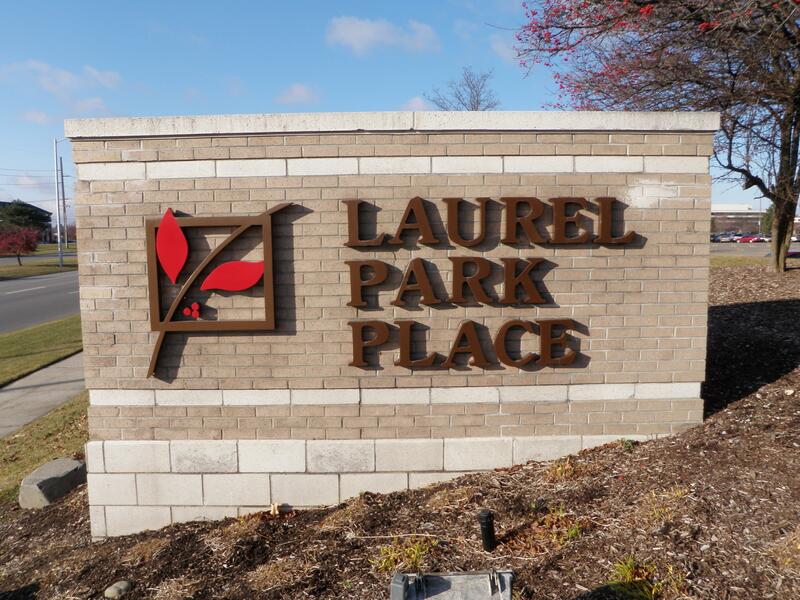 First up is LAUREL PARK PLACE mall which offers good shopping, mall walking, food court and movie theater. Next we have Bicentennial Park which is only a short walk away. 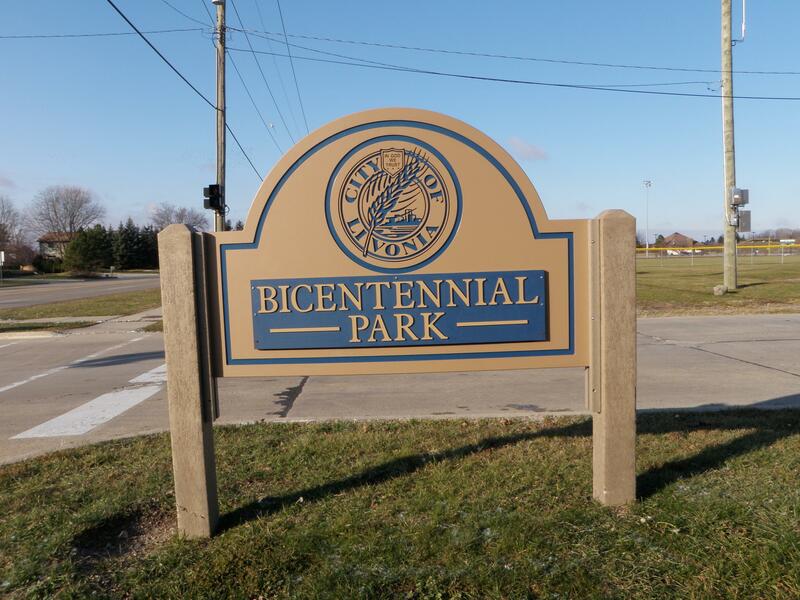 Bicentennial offers ball fields, wooded walking trails, tennis courts, playground equipment and even the local fire station. 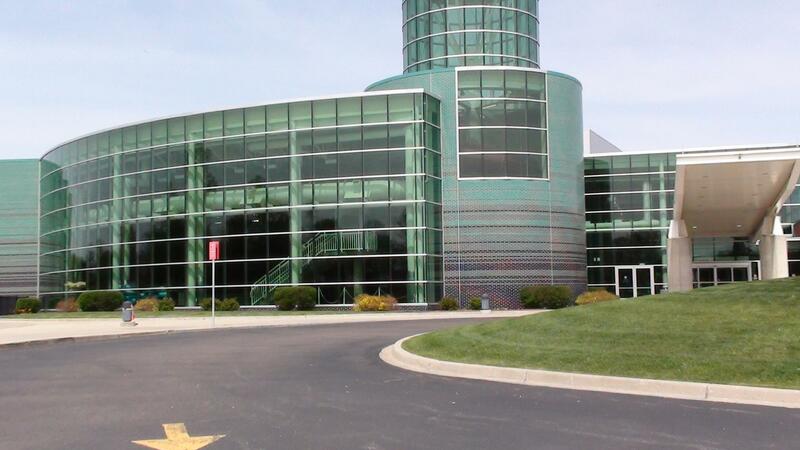 The third picture is of the Livonia Michigan Recreation Center. The Livonia Rec has exercise equipment, rock climbing wall, two basketball courts, two swimming pools, party rooms and much more.